A minor collision led to a fatal crash on Columbia Pike in Silver Spring, Maryland, last Sunday. Capt. Paul Starks with Montgomery County police offers some tips to keep yourself safe following an accident. 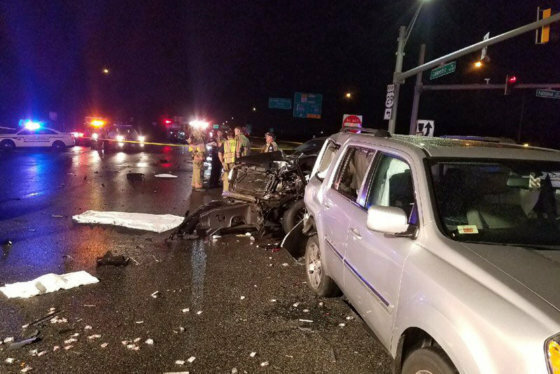 WASHINGTON — Following a minor collision last weekend that led to a greater fatal crash on Columbia Pike in Silver Spring, Maryland, Montgomery County police want to help save lives by offering tips to keep drivers safe following a crash. Last Sunday, two SUVs were stopped on the roadway following a minor collision. Another car hit one of the SUVs and one of the drivers who had gotten out of the vehicle. The driver who was struck was killed. Capt. Paul Starks with Montgomery County police said if you are involved in a minor collision where it appears no one is seriously hurt and the cars are drivable, the first thing to do is to move your vehicle off the roadway, at least onto the shoulder. “It’s better to get out of the intersection or get out of a traffic lane and possibly go to a nearby parking lot,” said Starks. The idea is to get out of the way of danger and not cause a secondary crash. “Anytime you’re stopped in a roadway where it’s unexpected, where traffic is usually flowing in that part of the roadway, there is a potential for danger,” said Starks. He recommended to talk with the other driver and agree to pull over to a safer place in order to exchange information. 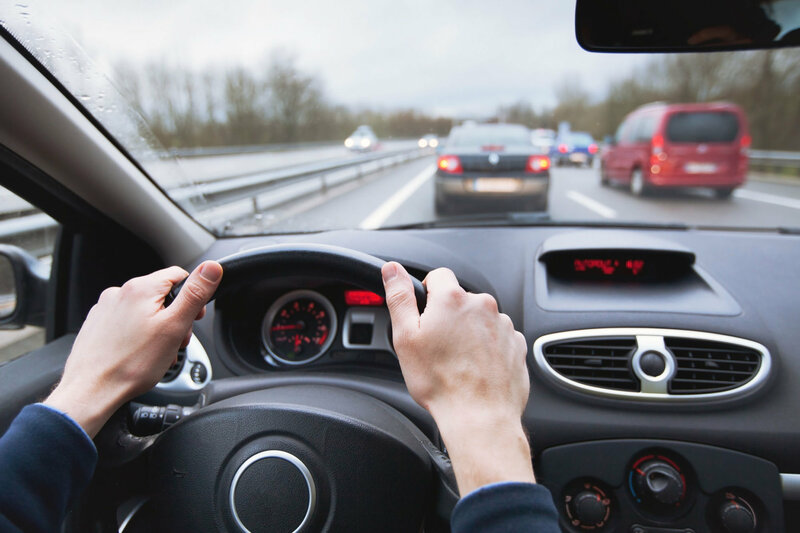 Under Maryland law, drivers involved in an accident are not allowed to leave the scene without providing aid or providing necessary information, but Starks said moving to another location to exchange information is not considered leaving the scene. With different accidents, there are different circumstances, and drivers will have to make a judgment call, said Starks. Police in different jurisdictions will provide guidance about their protocol and what they want you to do.